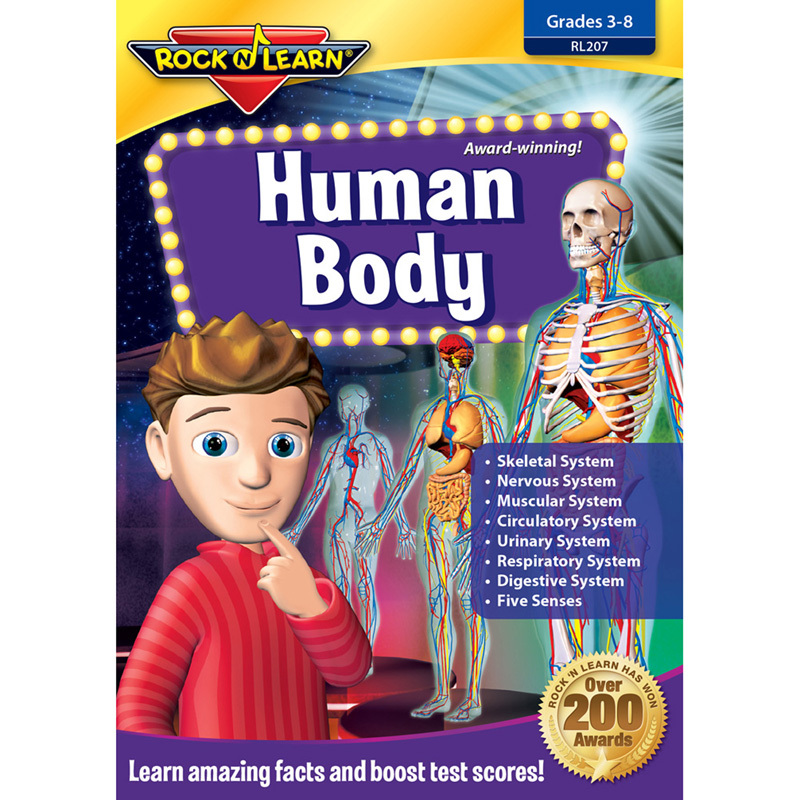 This teacher training video workshop combines literacy activities with music and movement. Using songs from Hap Palmer, Ella Jenkins, Frank Leto, Brenda Colgate, Rick Charette and others, this program teaches viewers how to integrate music, movement and literacy in the early childhood classroom. • Why Use Music and Movement to Teach Literacy? Effective strategies are demonstrated with live classroom footage of teachers using music and movement to introduce, teach and reinforce a wide array of literacy concepts. 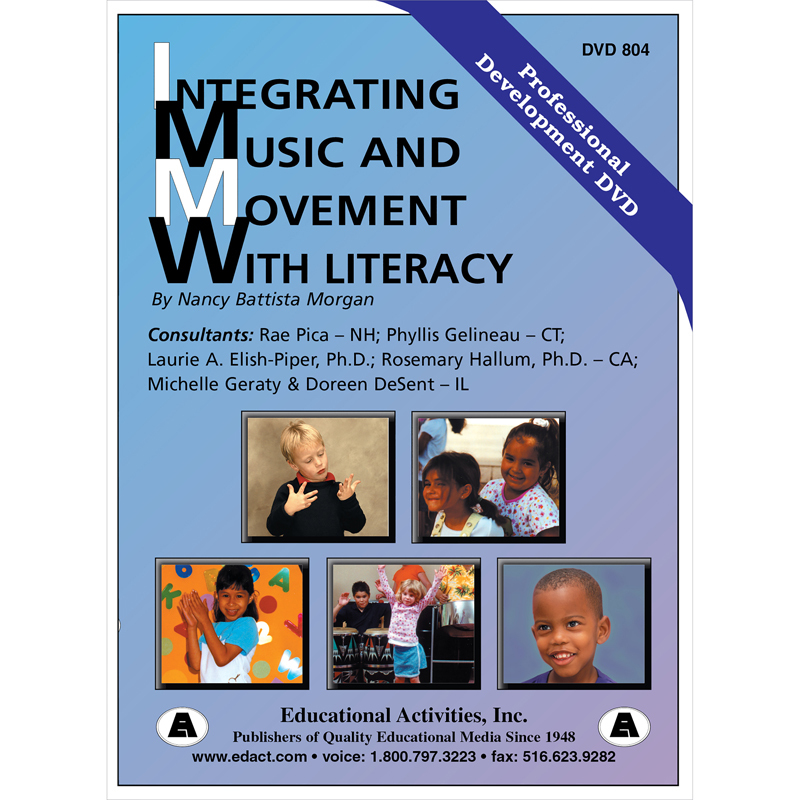 The Integrating Music And Movementwith Literacy can be found in our Dvd & Vhs product category within the Audio/visual.